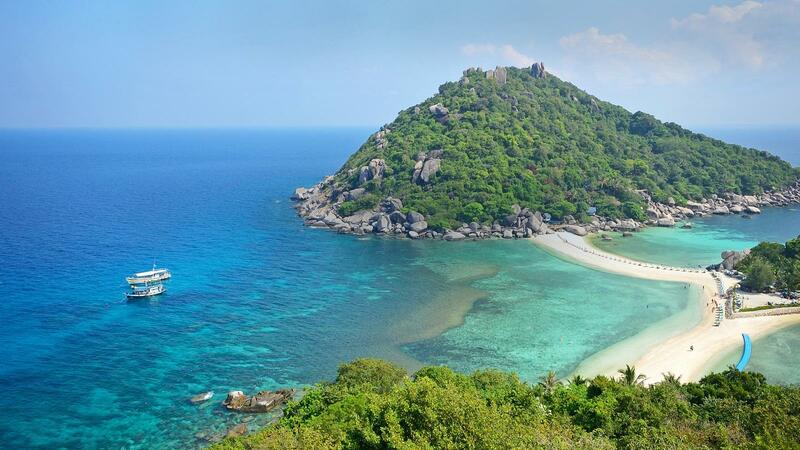 Thailand officially the Kingdom of Thailand and formerly known as Siam, is a unitary state at the center of the Southeast Asian Indochinese peninsula composed of 76 provinces. The capital and largest city is Bangkok, a special administrative area. Thailand is bordered to the north by Myanmar and Laos, to the east by Laos and Cambodia, to the south by the Gulf of Thailand and Malaysia, and to the west by the Andaman Sea and the southern extremity of Myanmar. Thailand is a Southeast Asian Country. It is famous for temples, palaces that were lush ruins and beaches showing amounts of Buddha. Back in Bangkok, the capital, an ultramodern cityscape climbs alongside silent canalside communities and the temples of Wat Arun, Wat Pho and the Emerald Buddha Temple (Wat Phra Kaew). Beach resorts incorporate Hua Hin that is trendy and bustling Pattaya. VFS Global Bangladesh provides information on procedures applicable to Bangladesh residents and foreign nationals who wish to apply for the Thailand visa. Photocopy of passport of the first 5 pages. Visa request letter from office. Bank statement and bank solvency of at least 60000 BDT. A copy of flight reservation. Appointment letter of doctor if there is a medical purpose. NOC for the Govt. officials. Passport or travel document of at least 6 months validity. Passport photocopy of the first 5 pages. 1 set of visa application form. Visa request letter from office or educational institute if the purpose is job or study. Bank statement of last 6 months and Bank solvency report having at least 60000 for per person and 120000 for family. Invitation Letter from Thailand if the visa is non immigrant. Are you a traveler or willing to be one? If ‘yes’ then contact us to make us your travel consultant. We are here to make your trip easier than ever.